Incidents of school bullying never go out of the news. Make a quick look at your daily news paper or just spend some time watching today’s news on TV, you may find another bully physically harasses another tiny kid at a school in your locality, or even worse . In fact, this social dilemma has shaped itself as a global issue. Schools are not just exception now, bullying cases can happen anywhere from kindergarten, college to offices. Worst is, internet is no safe, as you can became a victim of bullying over internet as well. 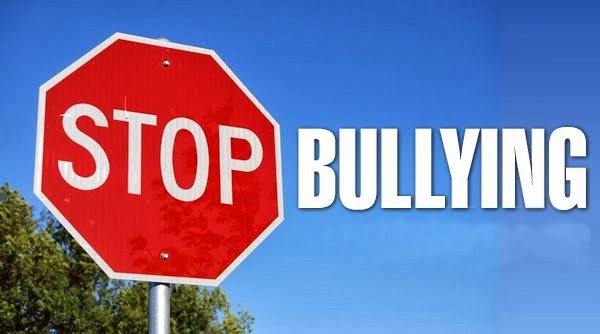 However, one thing that most of us are still unaware is that we all including parents, schools’ other staff, working professionals, adults and other people in the society can play a crucial role in preventing bullying from our life. And, other thing we need to understand that the origins of this quandary lie in schools. 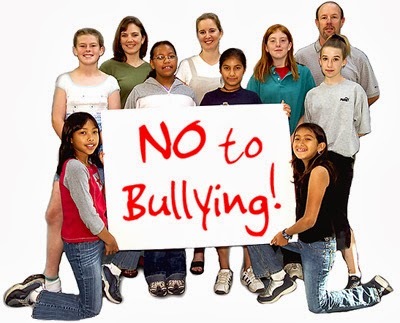 The reason behind is pretty obvious and easy, tiny kids don’t know much about outside world and what they learn at schools, they will be going to practice outside, So, stop bullying at school should be our first and foremost priority. There can be several ways of it; by talking about it, by making people aware about it, by forming a lively environment in the society, and making it a global agenda and designing an effective bullying prevention strategy. Here in this article, we have put three well known but very effective ways to eliminate this problem. 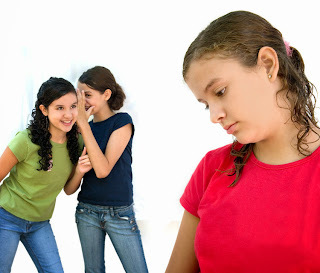 Talk About Bullying: The big role of parents, school staff, and other caring adults in the prevention and elimination of bullying should unquestionably kick off with a healthy discussion with the kids about it. With the help of good communication, encouragement and affection, they can easily help kids unveil the disordered mentality behind bullying. Plus, they can help children learn about how to treat others with affection, politeness and respect. Make An United Approach: Power of unity and working together can certainly deliver us enough space and chance to stop bullying completely. Nationwide anti-bullying strategies with the participation of all communities can help us provide robust support to children who are bullied. Plus, we can easily identify bullies, diagnose and correct their disorder. Furthermore, we can set up a huge platform for people to share and exchange their stories, reviews and suggestion about it. Therein, we will get a perfect chance to understand authentic behavior of bullies, their attitudes. Join Bullying Prevention Programsand Campaigns: Around the world, educational bodies are running a plenty of exclusive campaigns and programs to stop bullying from school. You can join one such to learn about effective bullying prevention efforts in your society. Why Bullyvention is So important?